Pablo Picasso, as one of the godfather's of Cubism, is undeniably one of the most important artists of the 20th century. In 1904 Picasso moved to Paris after being inspired to do so by a trip to the city's world fair. Picasso's early Blue Period saw him paint the poor before he moved on to the Rose Period in which he painted circus performers. In 1907 Picasso was influenced by African aesthetics and began to work in a Cubist style and into a modernist aesthetic. 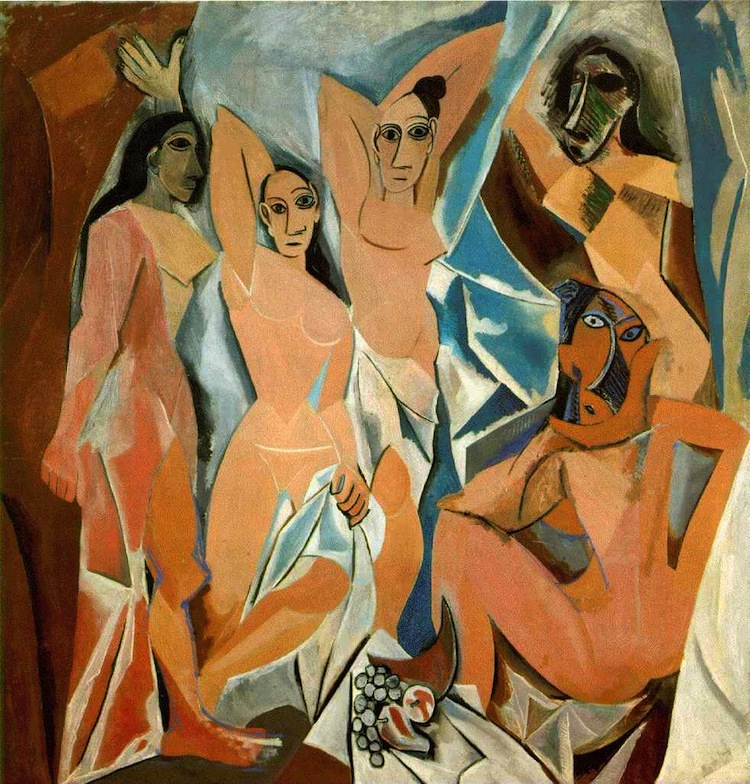 Pictured is Les Demoiselles d'Avignon, a scene of five prostitutes painted with distorted lines influenced by African masks. 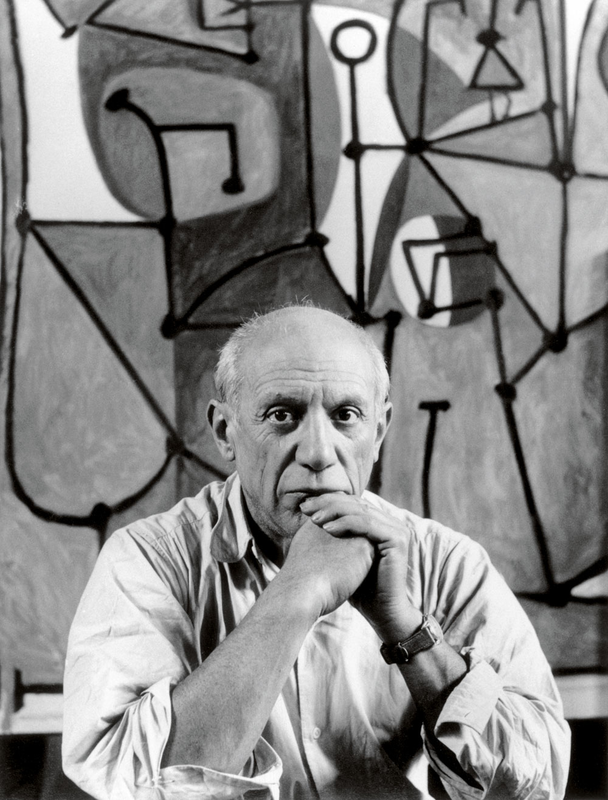 Picasso fully settled in Paris in the 1940s and then moved to Mougins, France, where he created an abundance of paintings, prints, sculptures, ceramics, and works on paper. 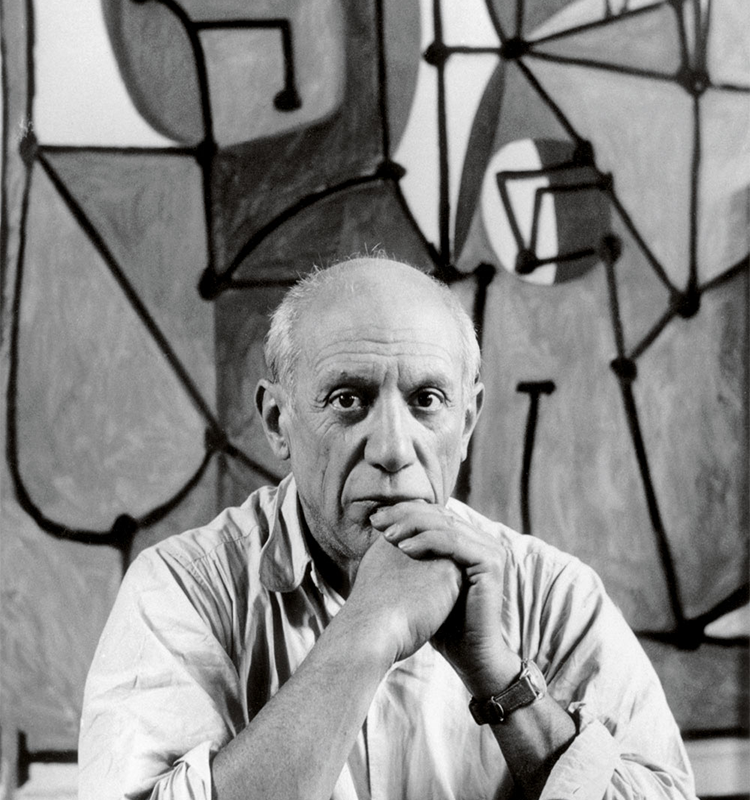 In 1973, Picasso died in Mougins and is hailed as one of the most influential forces of 20th-century modernism.